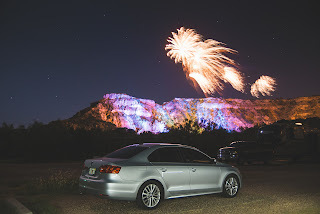 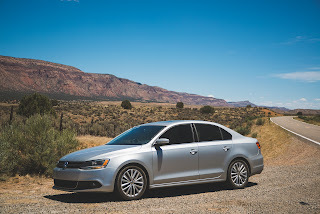 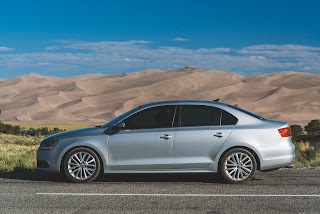 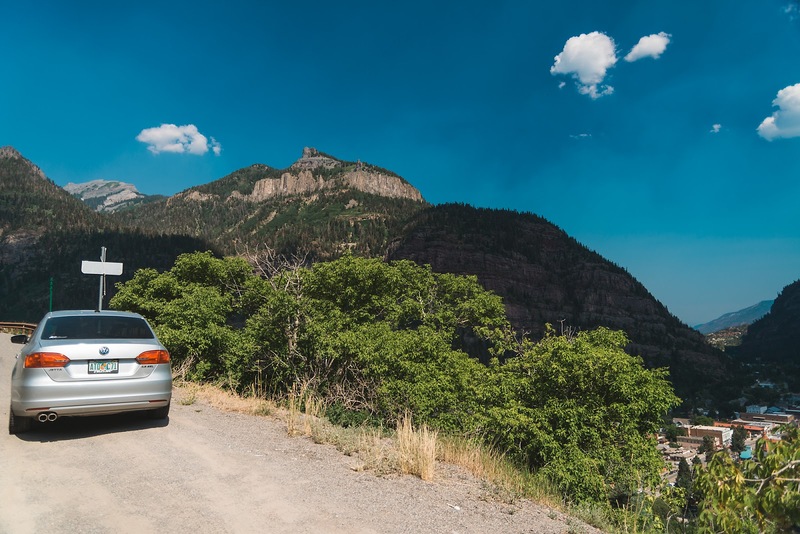 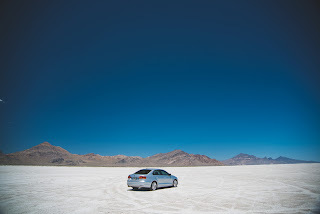 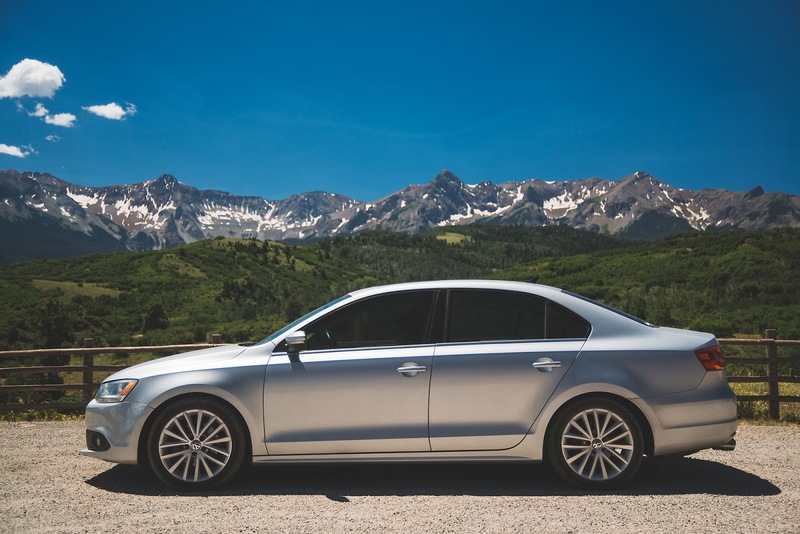 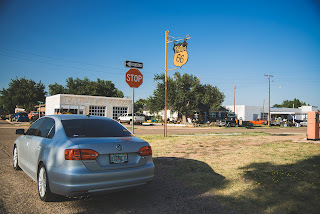 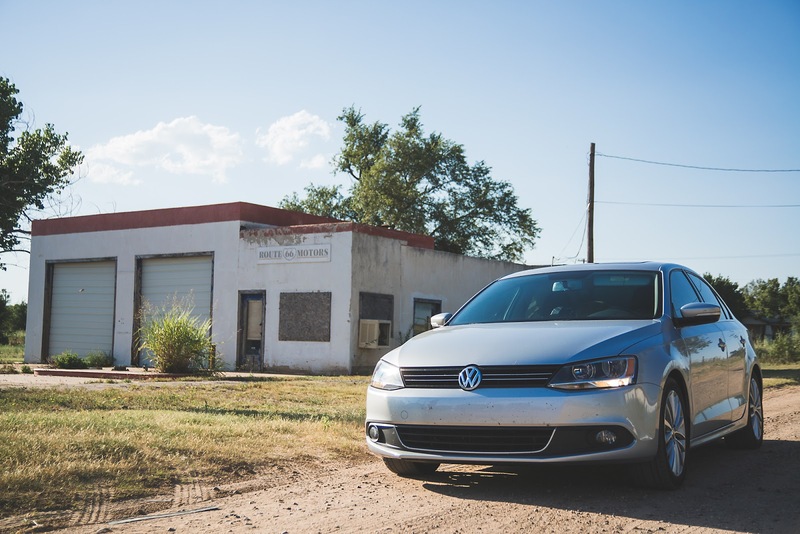 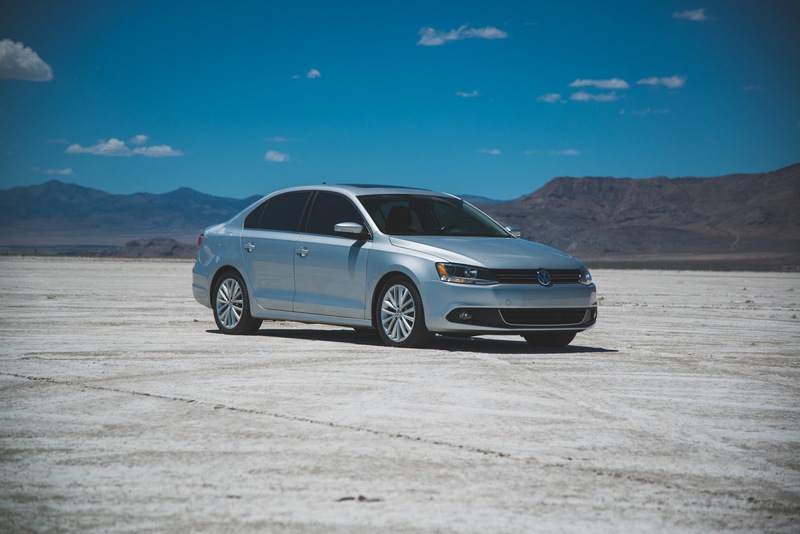 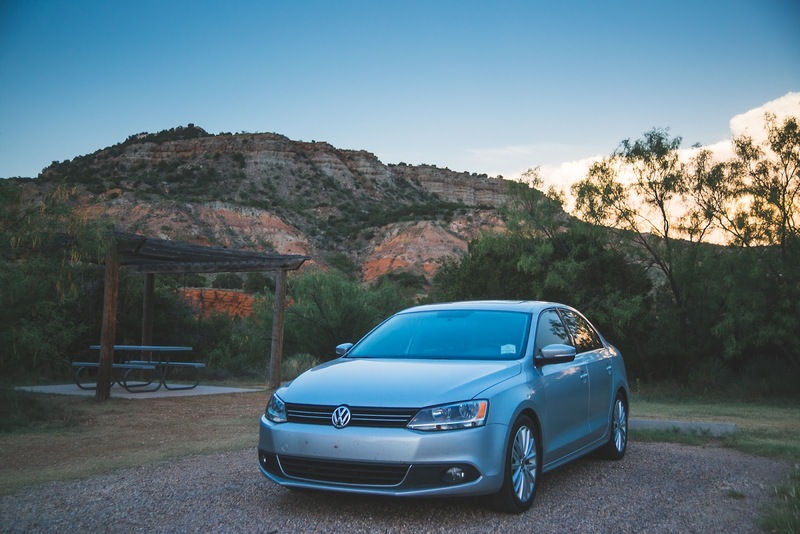 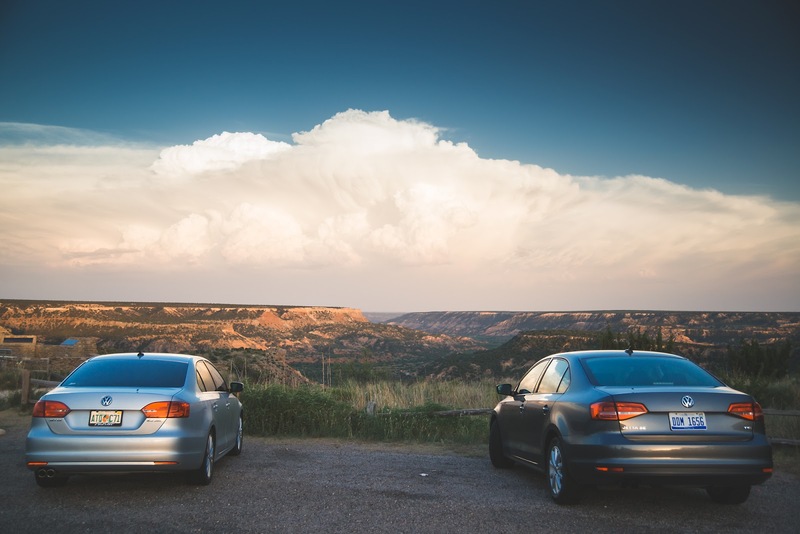 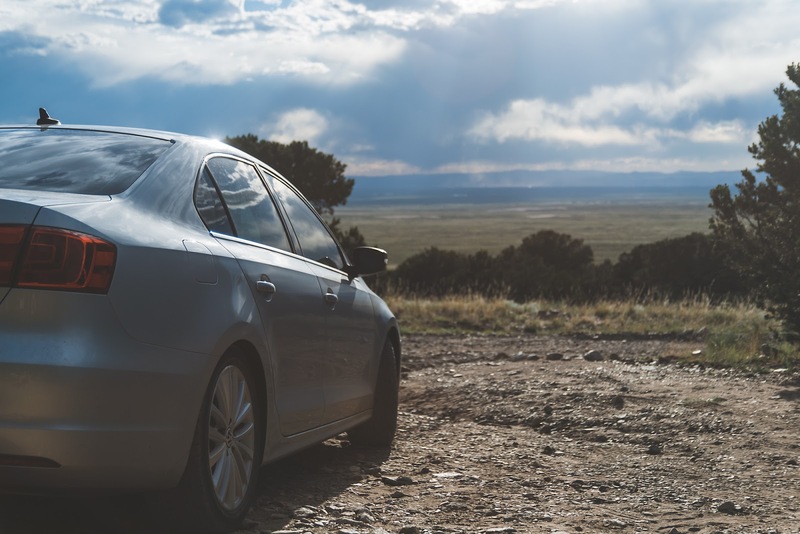 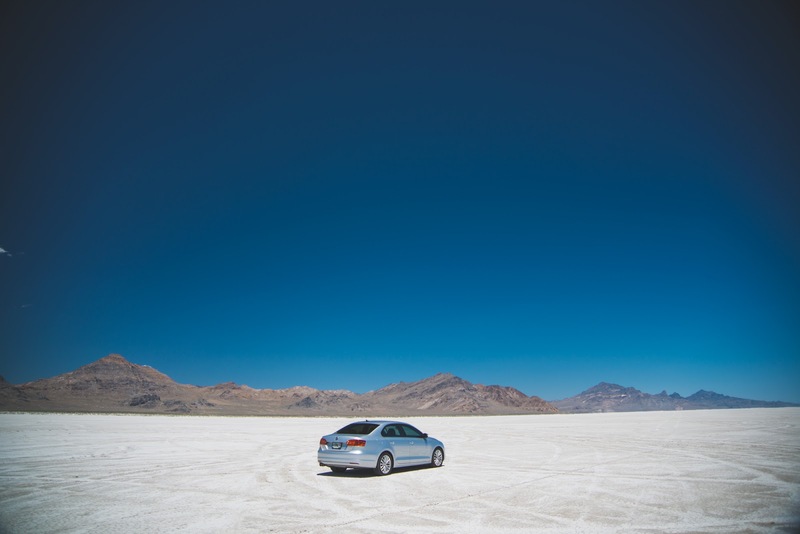 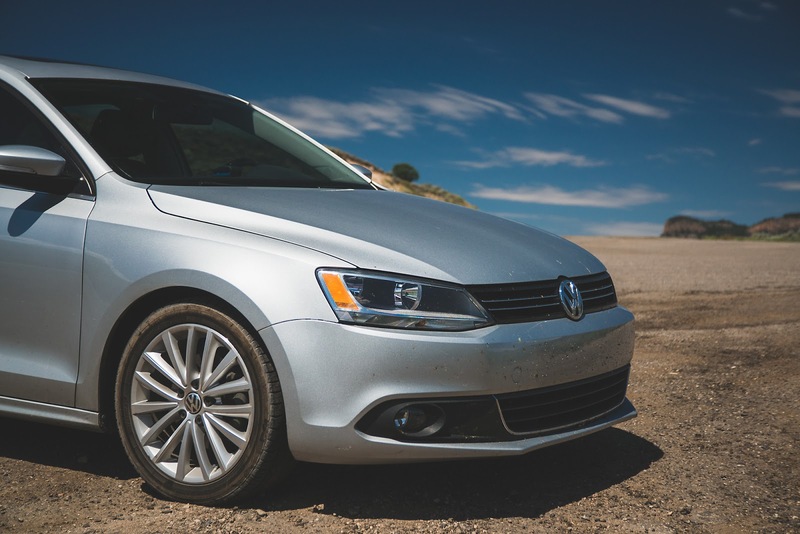 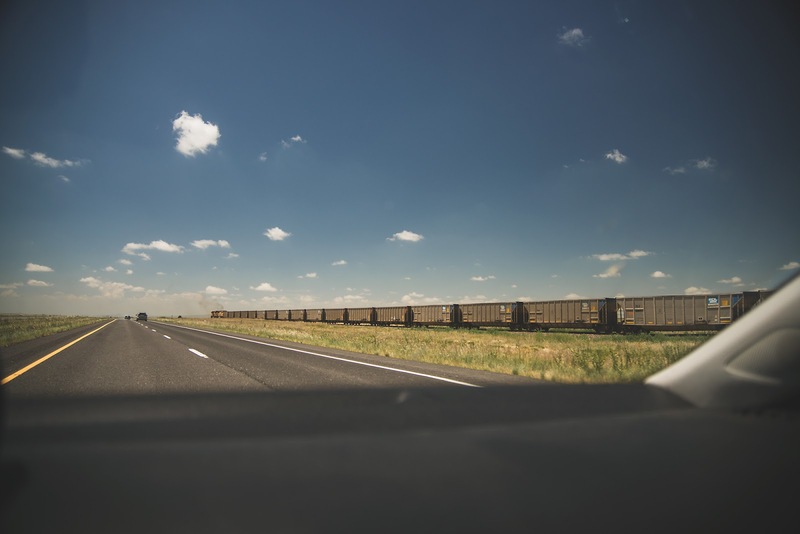 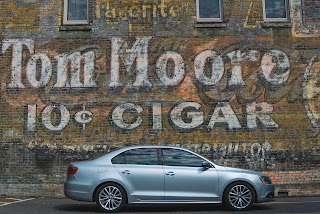 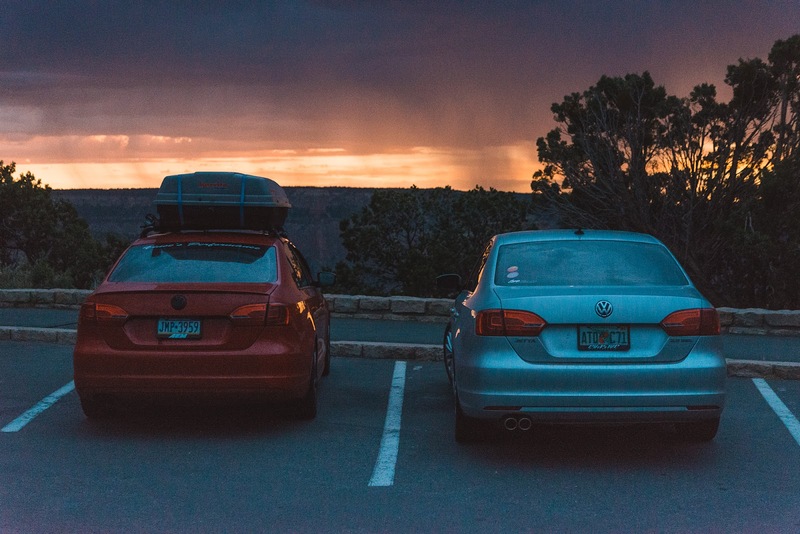 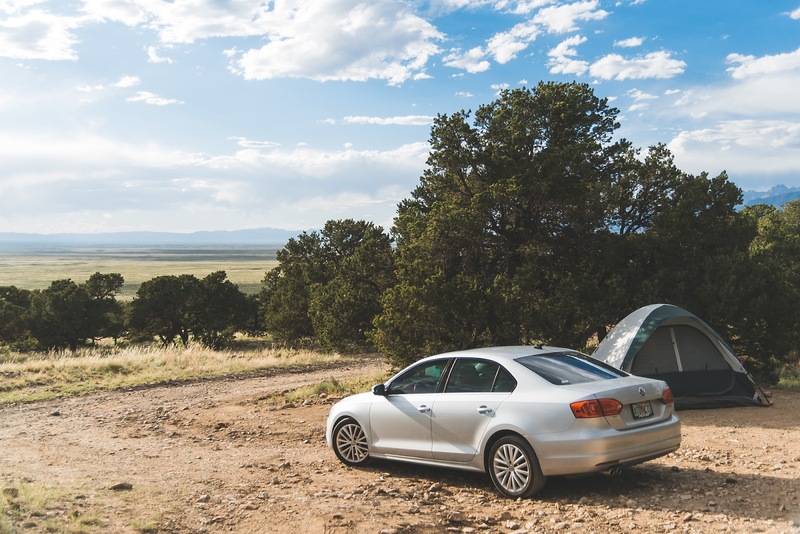 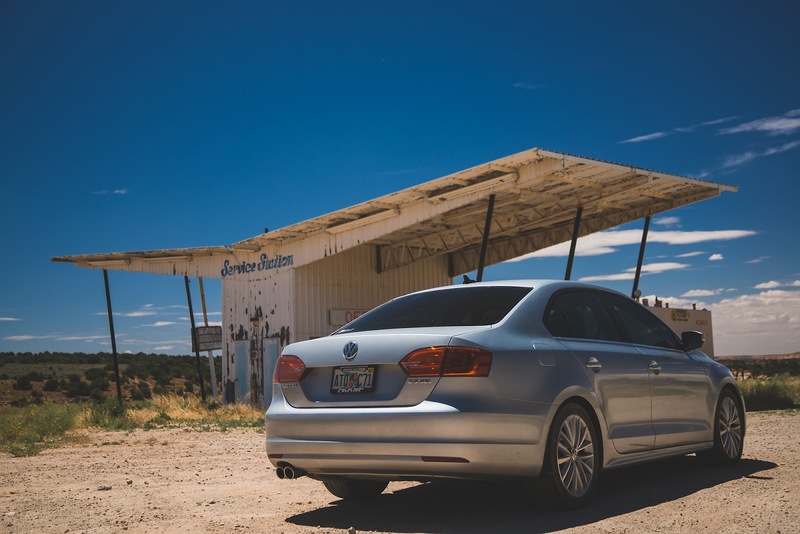 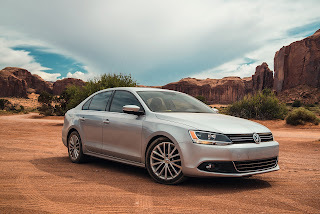 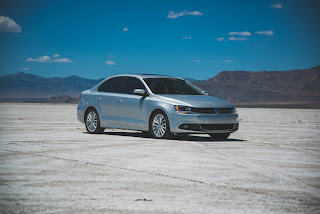 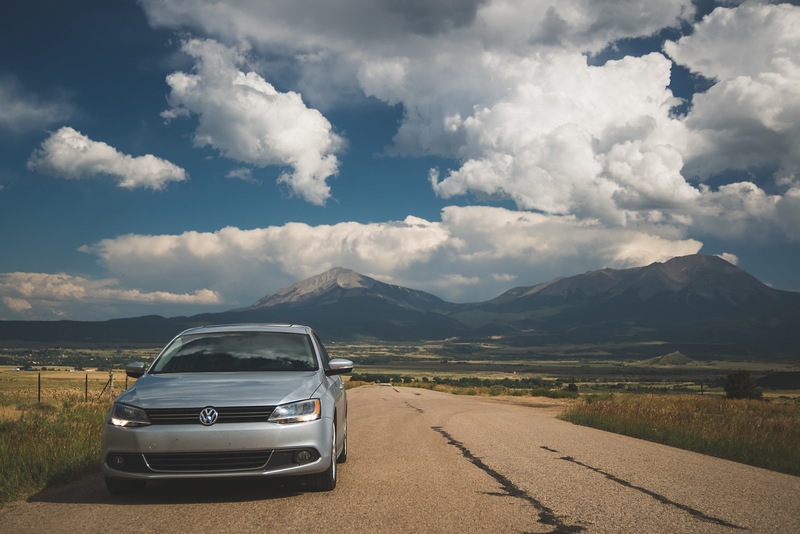 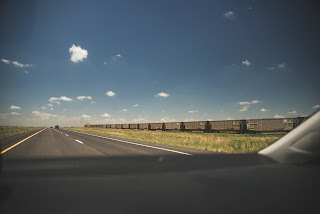 This summer, we took my 2011 Jetta SEL across the country to explore and discover the southwest. Having one accident on the carfax already when I purchased it in February, I added another to the tally in April when I rear ended a Ranger, my first accident on record. 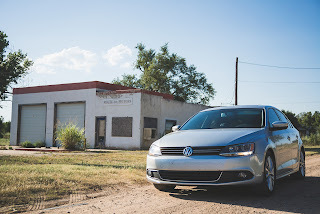 It took it like a champ and I even drove it for a week with a smashed front end until it could get it into the shop. 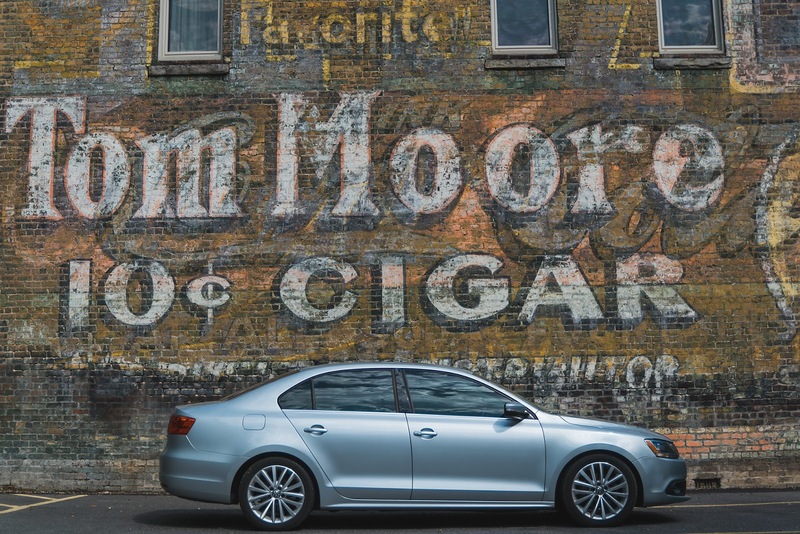 No leaks, creaks or surprises. 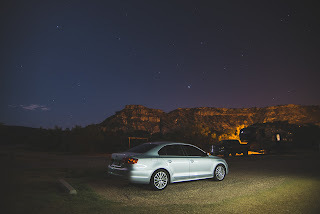 Just a tank. So ever since then, it has earned the name "Frank the Tank". We put 10,000 miles on this car in one month this July, driving home to PA for a few days, then embarking on our journey as soon as we returned home to Florida. 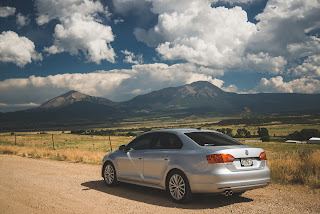 Not the most exciting car to take, I know, but having taken a 98 Jetta TDI to the northwest a few years ago and naturally breaking down as all mk3s eventually do, I was happy to have something newer and reliable as a 2.5L can be. 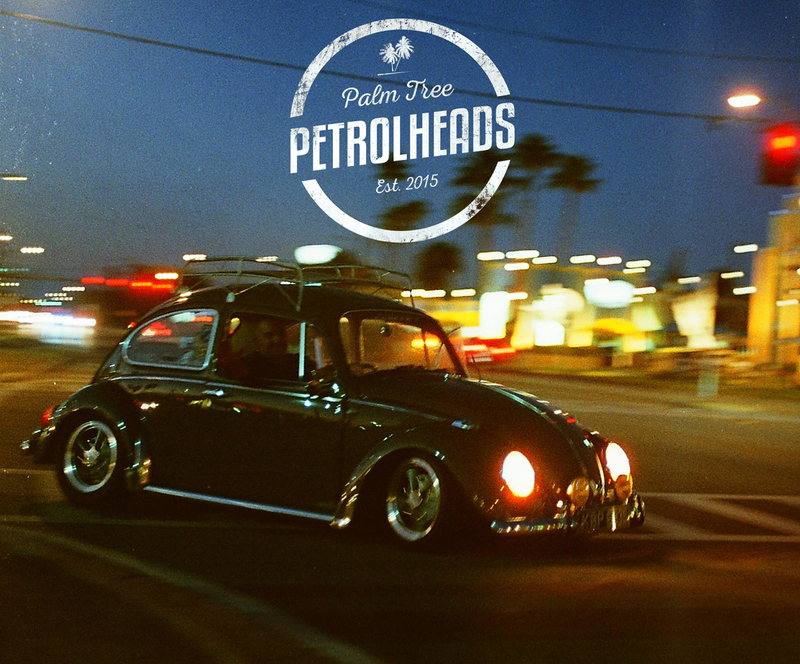 It didnt burn a drop of oil, the AC was cranked all the time in the searing desert heat. 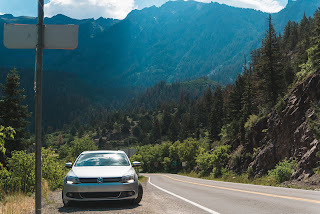 I showed it no mercy in the mountains, flogging it in the thin air to desperately get it to do anything at a decent pace. It averaged 28-34mpg the whole trip and never missed a beat. I hope we get to take it on many more trips, it has certainly earned it!